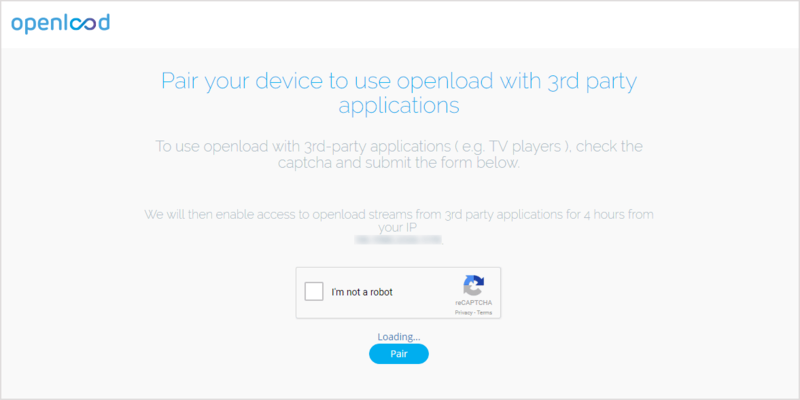 Openload is one of the most popular streaming servers. 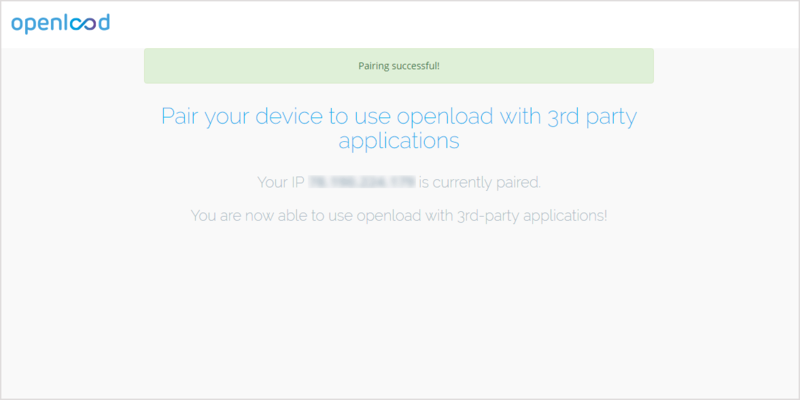 In Kodi, unfortunately we need to activate to ip address to access the content on openload. In this tutorial we will show how to access openload links on your kodi device in a simple way. Tick on “I’m not a Robot” and click to pair. Now, you can access to openload links in your favorite kodi addons.